The ATS1110A is part of the Remote Arming Station family for the Advisor Advanced security system. 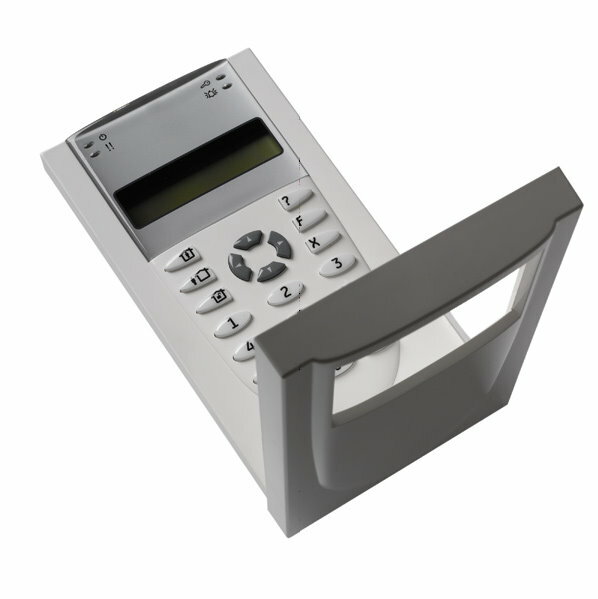 The RAS family consists of a range of keypads and card readers which can be used in different environments, in and out-door. The ATS1110A can be used for configuration and management of the system, as well as for opening doors and arming/disarming areas. 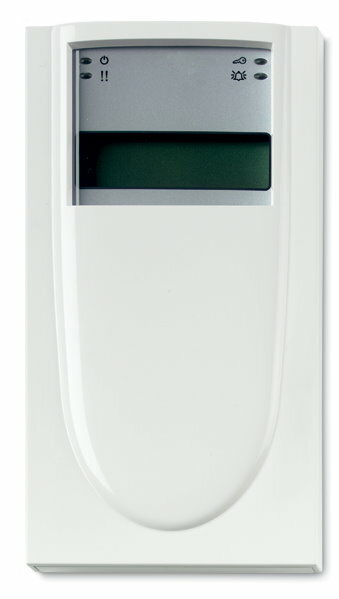 In an easy way, the ATS1110A gives a status overview from your security system with both visual and audio indicators.